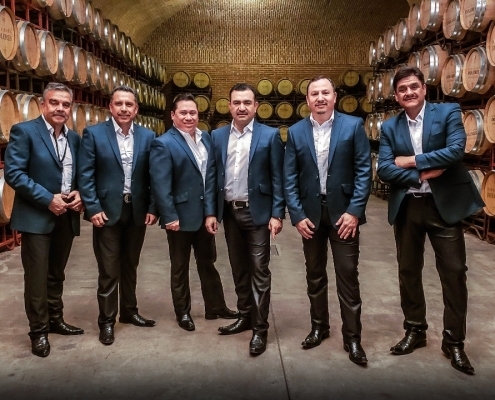 Within the few years of Voz de Mando being on the Latin music scene, they have turned their name into one of the most prestigious bands in the Norteno genre. 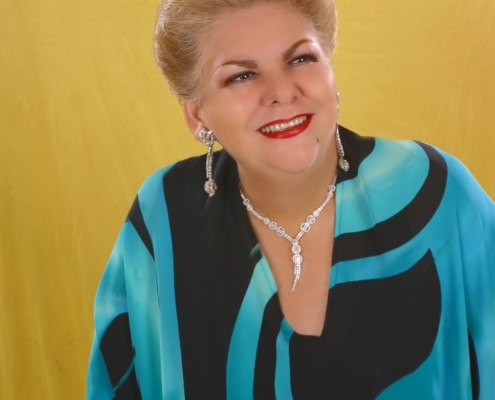 Their versatile music has initiated their overall huge effort to seek creative distinction. 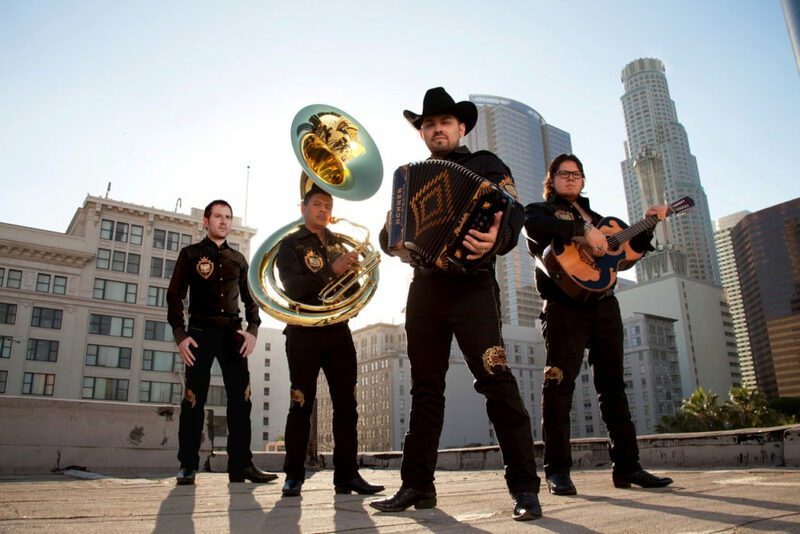 2013 was a year of success for Voz de Mando. 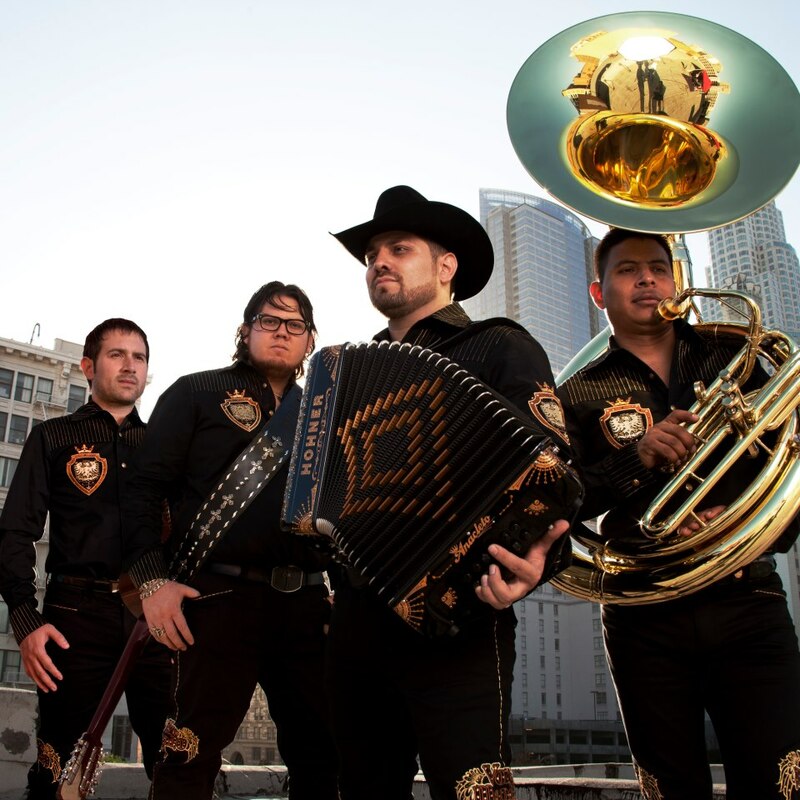 For the first time they received a Latin Grammy award nomination in the category for “Norteno Album of the Year”. 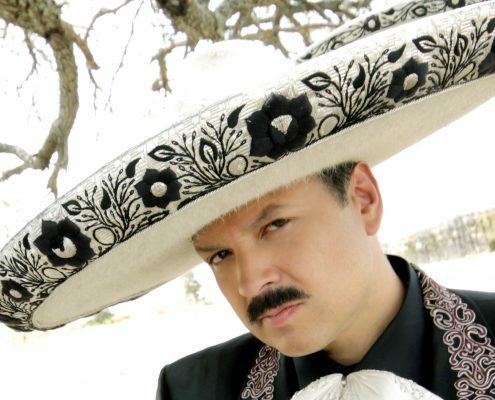 Simultaneously, the group also received four nominations for Premios Lo Nuestro 2014 in the following categories: Mexican “Regional Album of the Year” for the album “, “Group or Regional Mexican Duo of the Year”, “Norteno Artist of the Year” and “Regional Mexican Song of the year”. 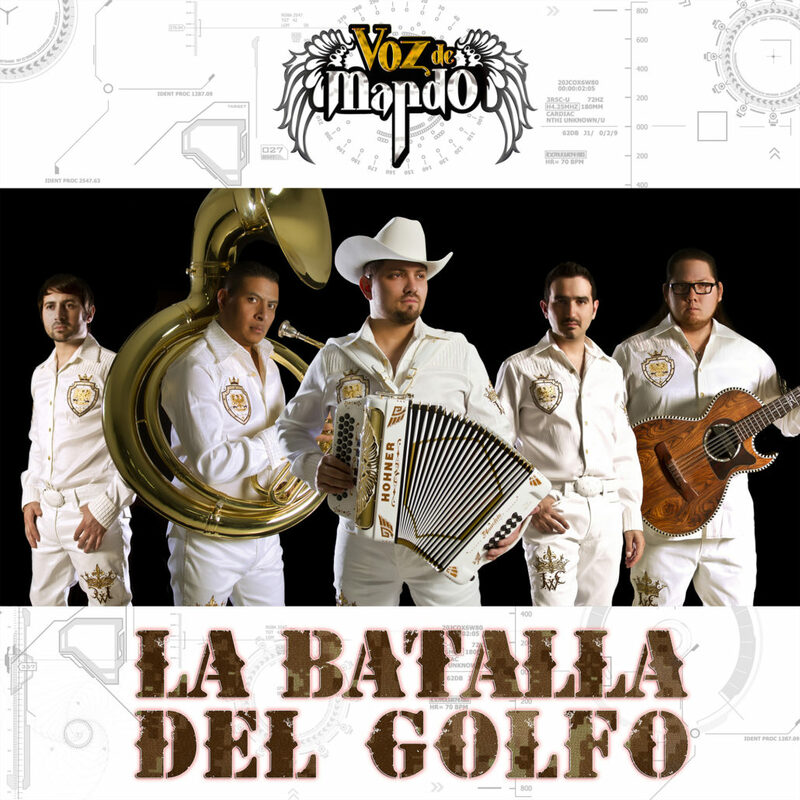 Voz de Mando is currently comprised of five talented musicians. 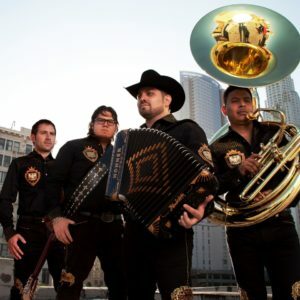 They are: Miguel Gaxiola (second voice and lower sixth), Jorge Gaxiola (vocals and accordion), Eduardo González (tuba), and Adrián González (drums).